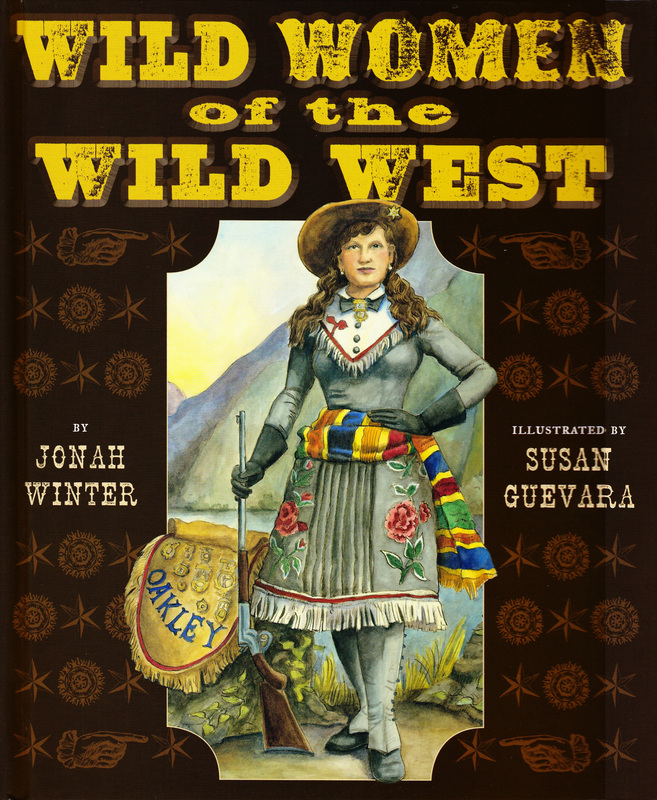 Annie Oakley could shoot a gun better than any man in the Wild West. Mary Fields hauled stones and lumber. When one man challenged her, she beat him in a gunfight. Time after time, Poly Pry, a newspaper reporter, risked her life when she exposed bad guys and wrote the truth. And Sarah Winnemucca, daughter of a Paiute chief, fought in battle, negotiated peace between Indians and settlers, and gained civil rights for her people. Biographical sketches, color portraits and sepia line drawings reveal the accomplishments of sixteen amazing women whose adventurous spirit helped build our nation.